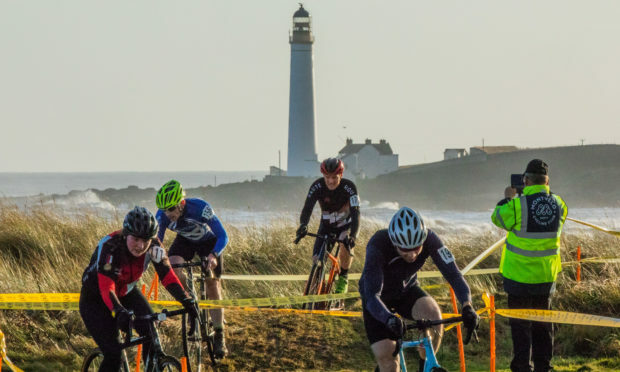 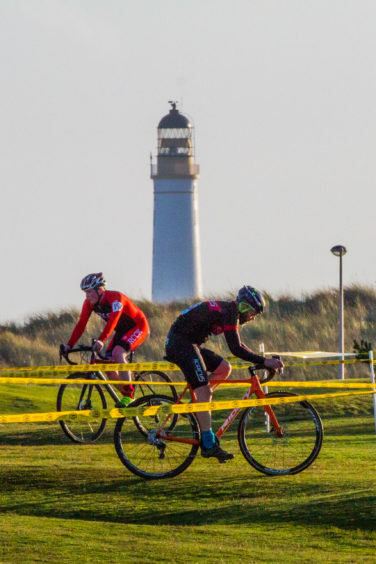 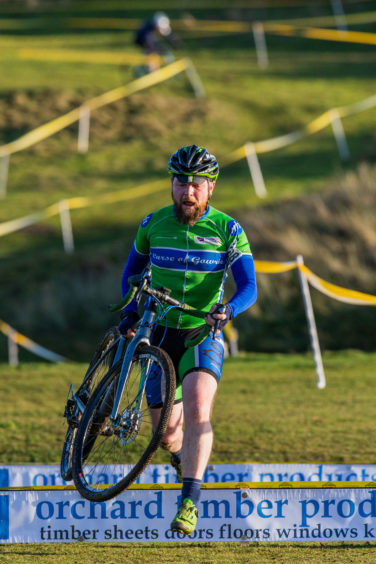 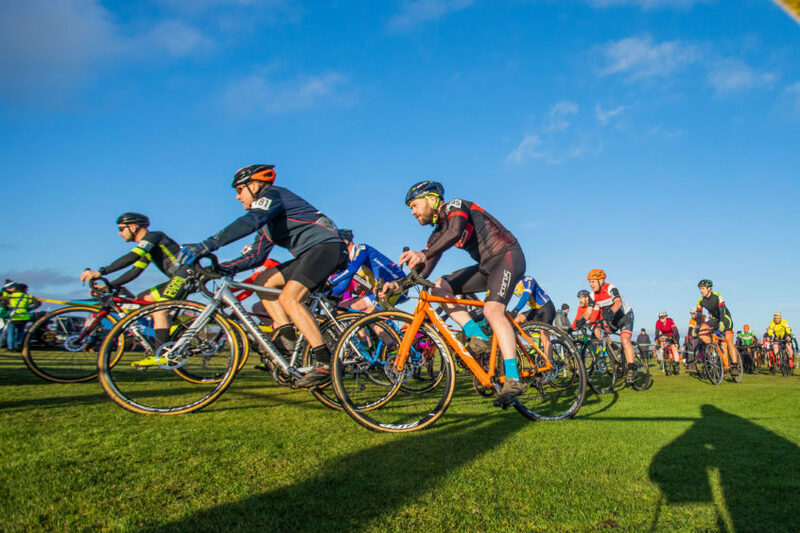 Hundreds of cyclocross enthusiasts from across Scotland descended on Montrose on Sunday to take part in a thrilling competition at the East Links. 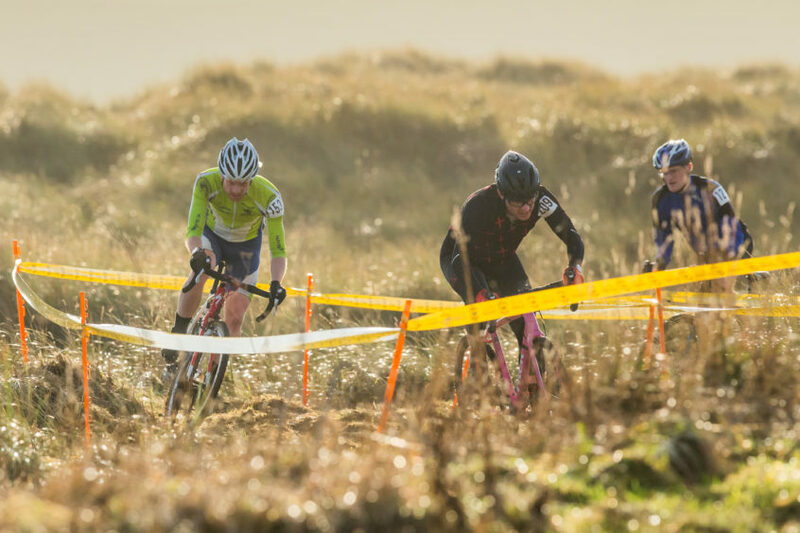 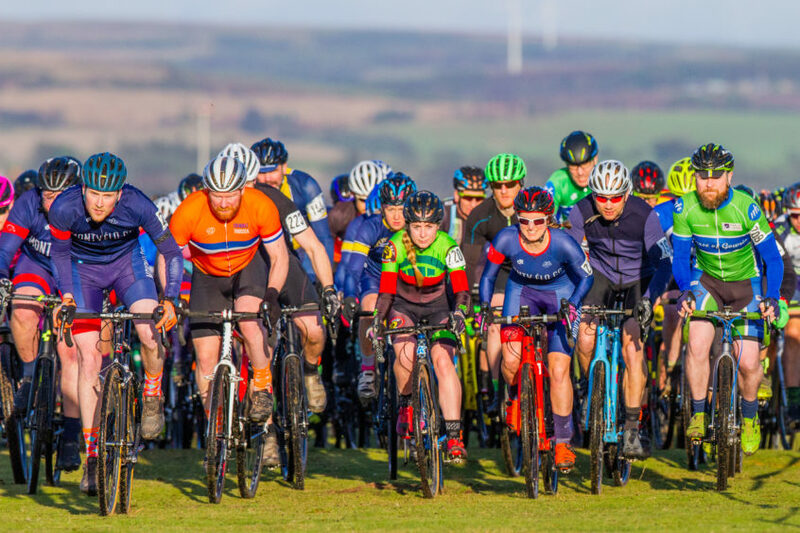 MoX, north east Scotland’s inaugural Links Cross event, brought an exciting and challenging new round to the Super Quaich Series 2018 as well as hundreds of cyclocross fans to Angus. 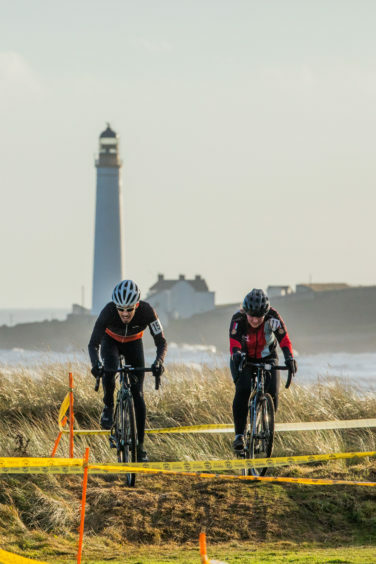 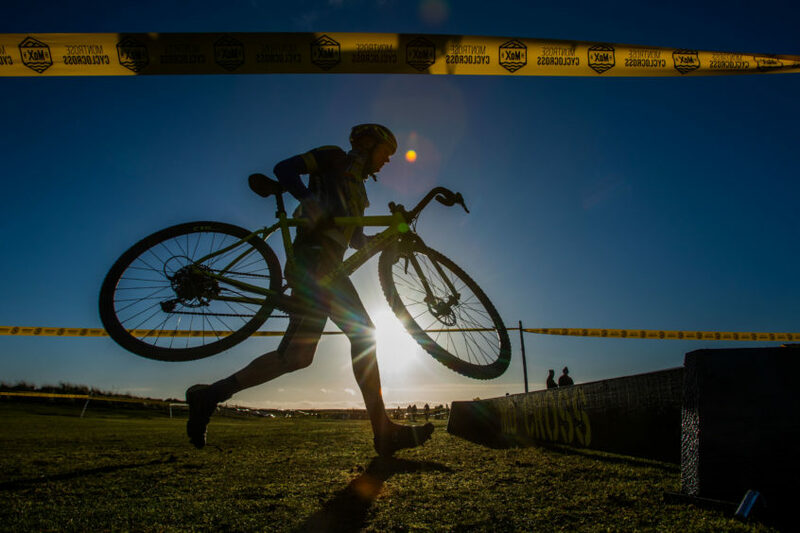 A specially constructed course at the East Links, incorporating the dunes and the playpark, tested the skills of beginners and the elite alike during two races.